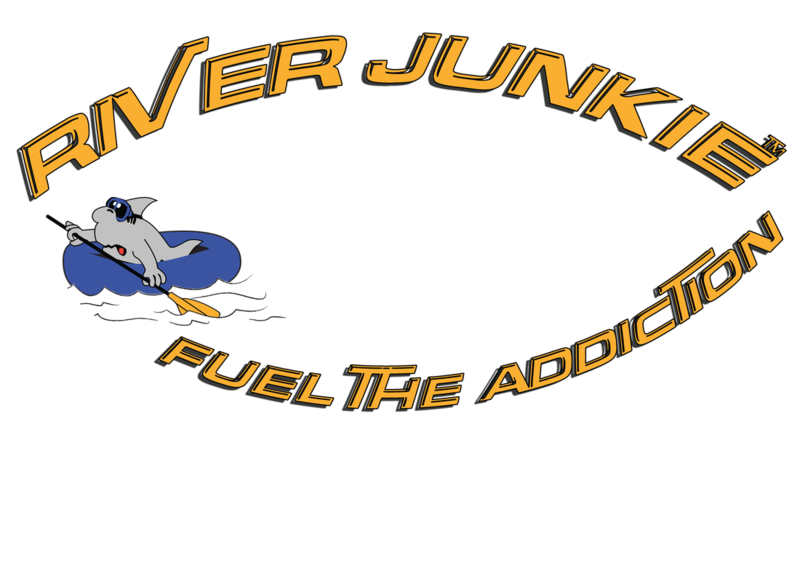 River Junkie was established in 2008 as the sister company of Scuba Junkie and made our mark as a white water rafting company based in Kota Kinabalu. In the earlier years, we were sending groups rafting to both Padas and Kiulu River, and things were doing great! As time went on though, we decided to change our direction and focus on more varied trips so we could work with more fellow travellers. Starting in 2015, River Junkie came back into full swing, looking to provide honest pricing and trips throughout all areas of Sabah. Most of the trips that we operate focuses on nature, trekking and eco-tourism. We have a small but dedicated office team ready to assist you throughout the booking process. They will go above and beyond to help answer questions promptly or adapt as much as possible to suit your travel needs. On the ground, we have trusted and passionate guides and drivers ready to provide quality service. In areas where we do not have our own guides, we work with lodges that we have tried and tested ourselves, as we only recommend what we know and enjoy! We continue to add and expand the products and locations we focus on, so we can provide new experiences each time you visit with us. As travellers ourselves, we are passionate about the trips we offer and like to think we know what fellow travellers want with their travelling experience. We believe that there is nothing worse than booking a trip and later discovering you paid over the moon for it. At River Junkie, we like to keep our pricing as fair, honest and transparent as possible. If you find the exact trip that we are offering for a lower price, we will either match it or beat it - this is our guarantee in providing you with honest pricing.